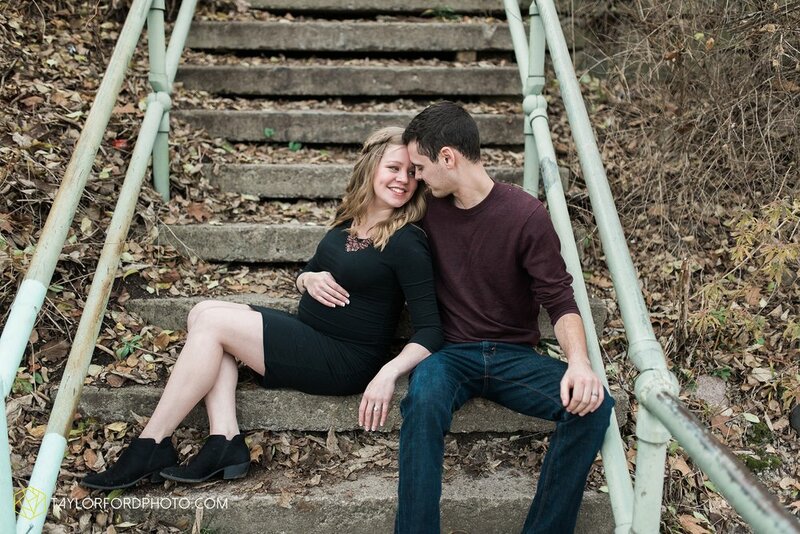 I photographed the Knapp's right before Christmas. 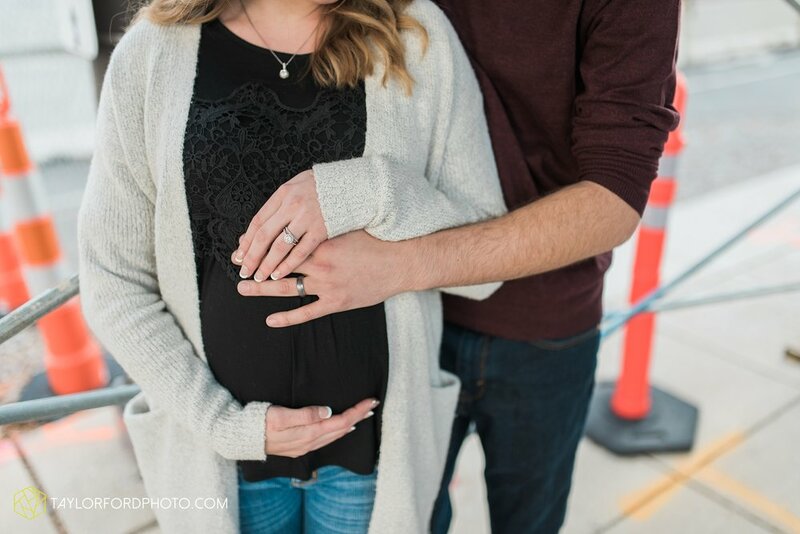 They recently welcomed Colin, their sweet baby boy and I can't wait to share his newborn photos! 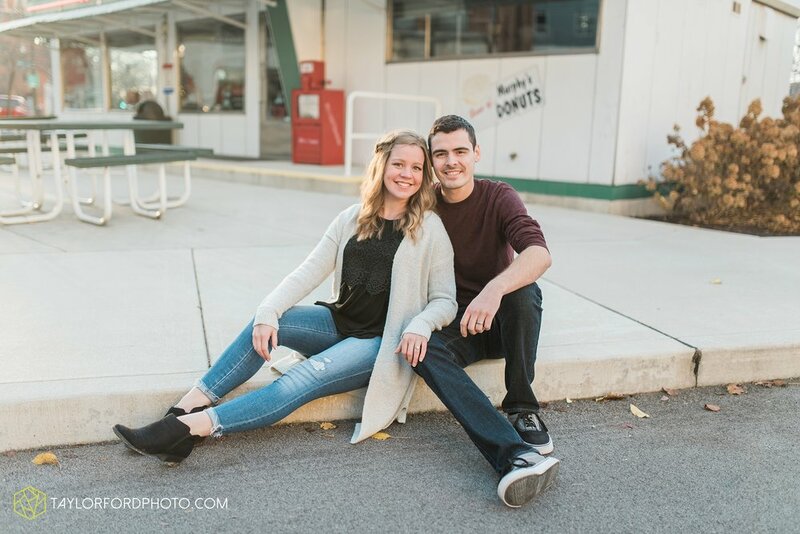 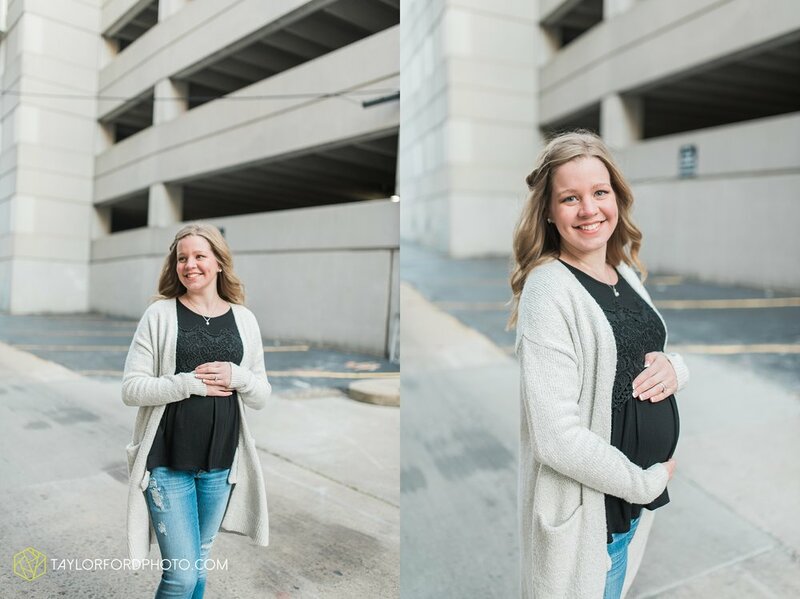 I love a downtown Fort Wayne shoot! 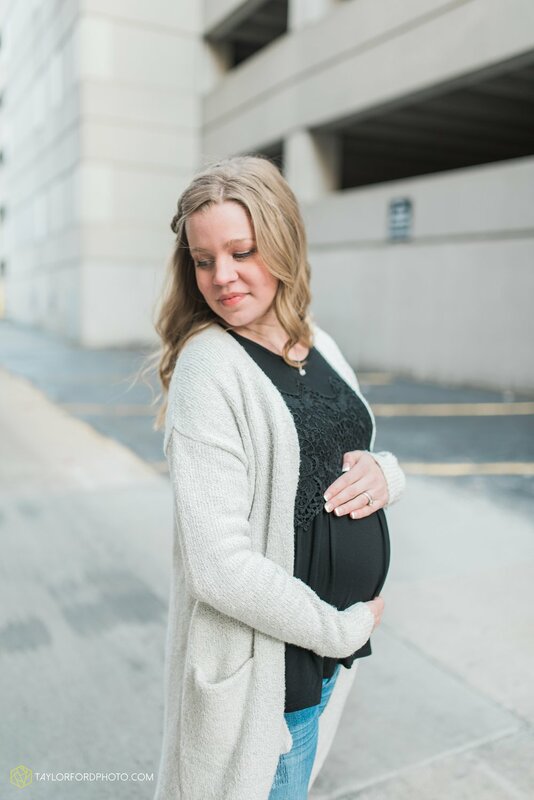 Enjoy a few of my favorites from their maternity shoot.